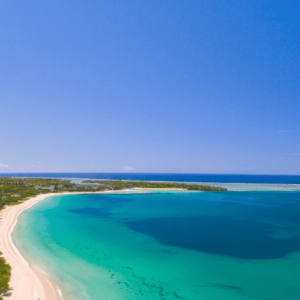 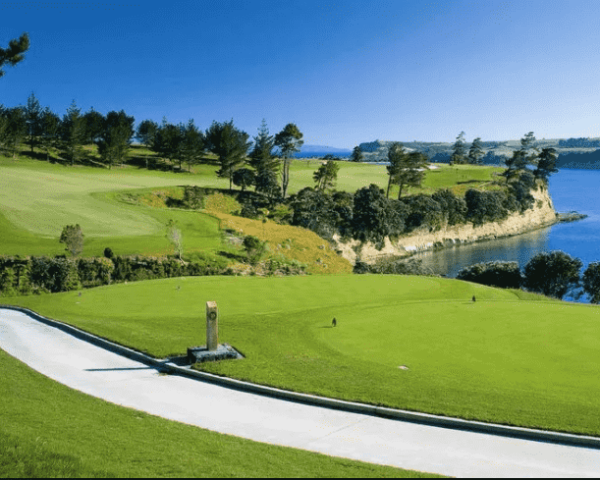 The City of Sails and New Zealand’s largest cosmopolitan city is growing exponentially, not just in size, but also has become a hub for world leading restaurants, shopping and now Golf. 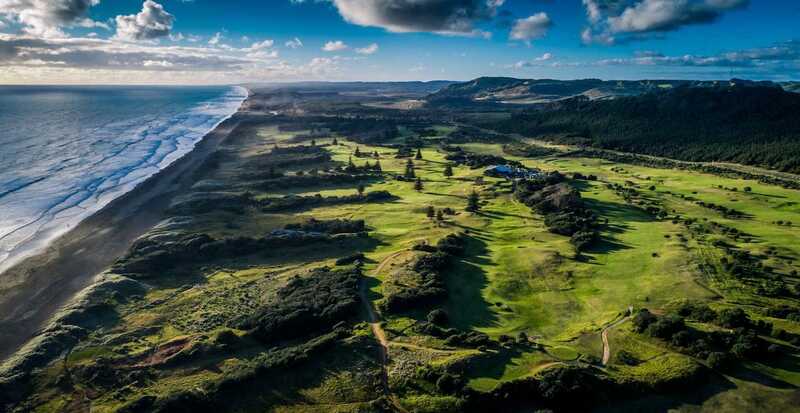 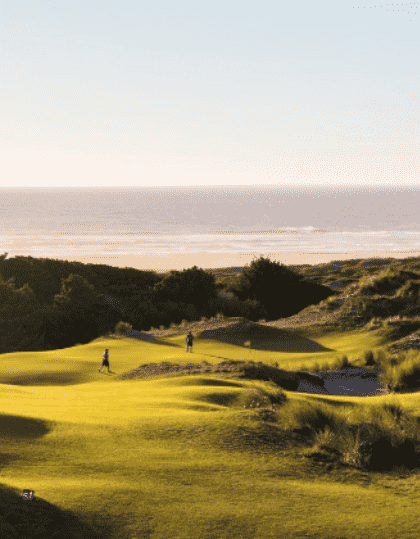 Windross Farm, Titirangi, Muriwai Links and Gulf Harbour Country Club are 4 very different Golf courses, all with a very different game play and scenery. We would include a day in Waiheke, a dinner at one of Auckland’s top restaurants and you have yourself a special City Golf break. 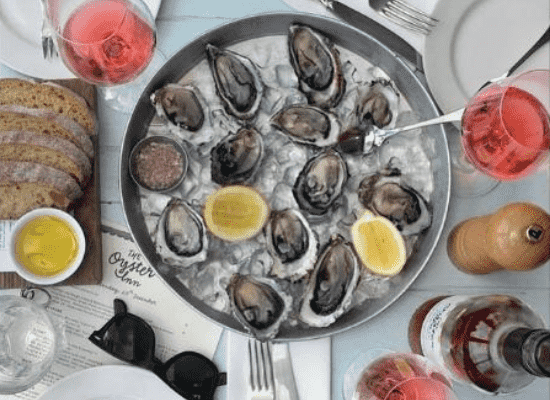 Welcome dinner at Oyster and Chop, Viaduct Harbour. 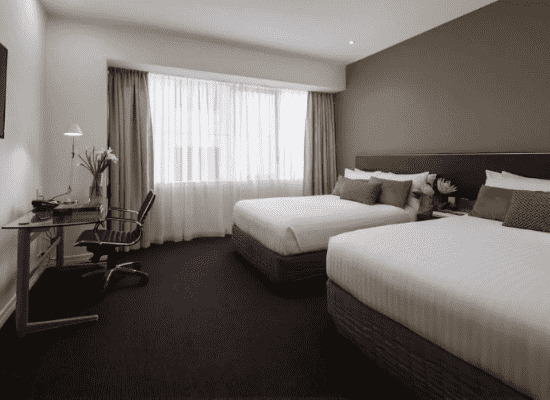 Our central city accommodation is in perfect walking distance to the many bars and restaurants in this lively city. 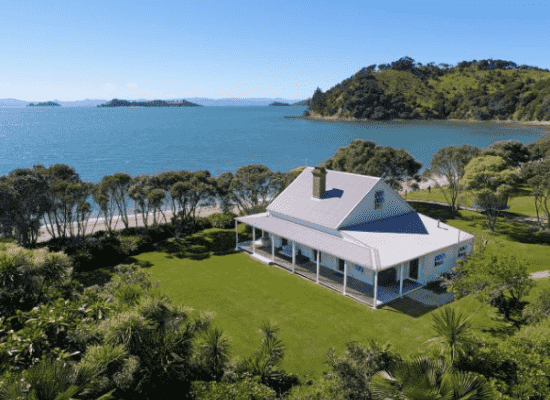 The best luxury hotels in Auckland are also perfectly placed near Auckland's viaduct harbor. 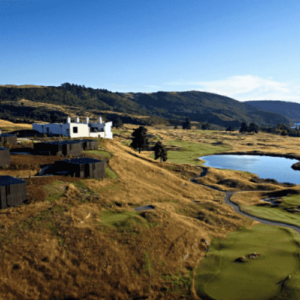 Golf Titirangi Golf Club – Alister Mackenzie design. 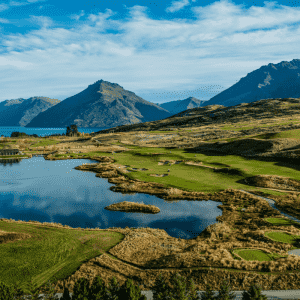 Experience: we suggest a welcome dinner in the Auckland’s Viaduct Harbour. 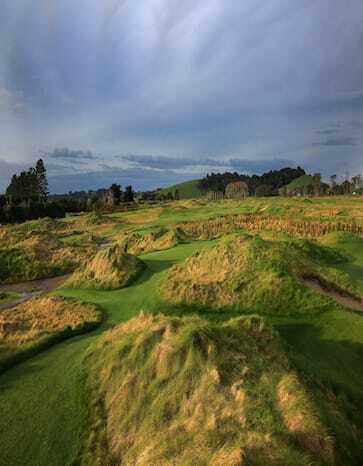 Golf Titirangi Golf Club: Dr Alistair Mackenzie design, weaving through native bush only 15 minutes from Auckland’s CBD. 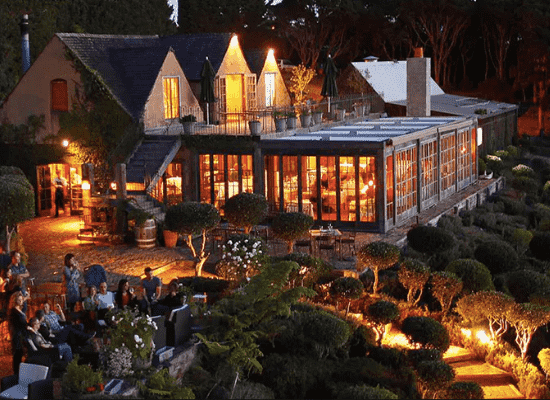 Experience: we suggest a leaving dinner at a Vineyard restaurant on Waiheke Island.